LG is struggling to keep its smartphone business afloat, but the South Korean company announced another revenue drop early this year. However, LG Mobile has high hopes that it will do better in 2019, as the company bets big on 5G products and smartphones featuring different form factors. It's true that other businesses under LG's umbrella are improving, but the smartphone business continues to sink into oblivion, much like Sony's Xperia lineup. According to LG, compared to Q3 2018, in the last quarter of the year, the revenue of its mobile division dropped 16%, which is quite worrisome since that period includes the holiday season that typically boosts products sales. The company's first important announcement of the year, the LG G8 ThinQ will be officially unveiled on February 24, but the sales of the flagship are unlikely to improve things for the South Korean giant. In order to really turn things around, LG might need something evolutionary and revolutionary, but can the G8 ThinQ be both? Before we make any assumptions, let's take a moment and assess how are the techs inside LG's upcoming flagship going to change the life of consumers. 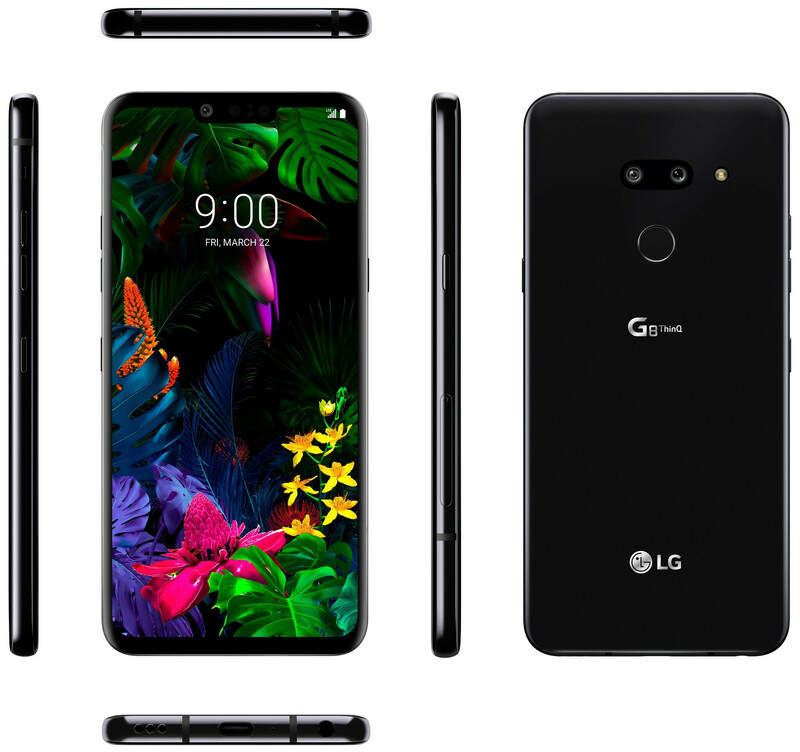 LG Innotek, a subsidiary of LG Corporation, has just revealed interesting details about a new piece of technology that will be packed inside the LG G8 ThinQ. Also, the company announced that it has begun the mass production of this unique component, which it expects to be introduced in PCs, wearable devices, home electronics, and automobiles. 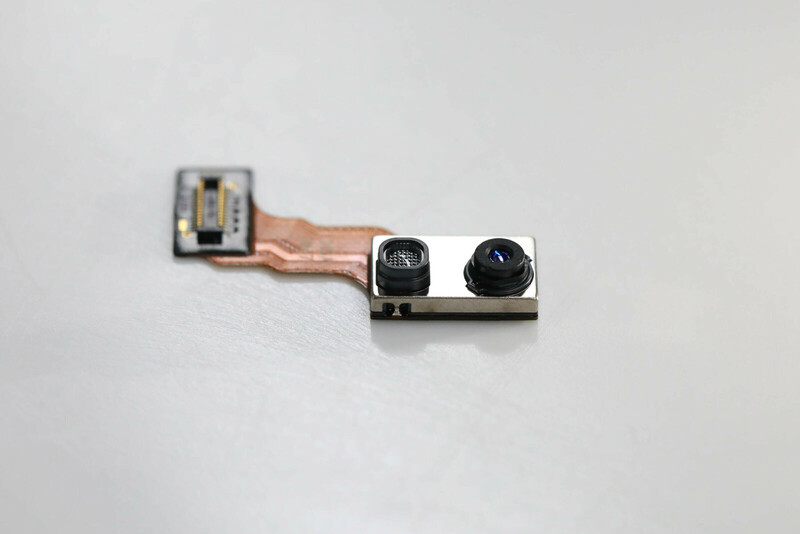 Although LG has yet to officially introduce the G8 ThinQ, the South Korean company revealed some details about its camera. Earlier today, LG Innotek offered media additional information about the front-facing camera on the LG G8 ThinQ. The so-called “Time of Flight” or ToF module, is a new piece of 3D technology, which can “see” the space around in three dimensions, as well as the movement of an object by using the distance calculated based on the return time of the light shot towards and bounced off a target object. It functions quite differently compared to Apple's TrueDepth Face ID, which broadcasts laser dots at a subject and measures the distortion to calculate depth. LG Innotek says that its technology can cover longer distances and consumes less electric power than other 3D technology. Also, it can be made very slim, which makes it very suitable for mounting into a smartphone. Such a module can carry out additional tasks like biometric verification, motion sensing, artificial reality, and virtual reality. If what LG says is true, then G8 ThinQ users will be able to operate various functions without actually touching their devices. Basically, the ToF module can detect the specific features and movements of one's face or hands to carry out certain commands like switching the screen. It will allow smartphone users to operate their phones without taking their gloves off in freezing cold weather. The ToF module and its 3D sensing technology can make your life better when used in cars as well since you'll be able to use hand gestures to control functions like the AC and GPS navigation, instead of trying to find and press physical control buttons while driving. LG Innotek is quite confident that it will make a lot of money selling its ToF module to various companies to be used not just in smartphones, but also PCs, wearable devices, home electronics, and cars. 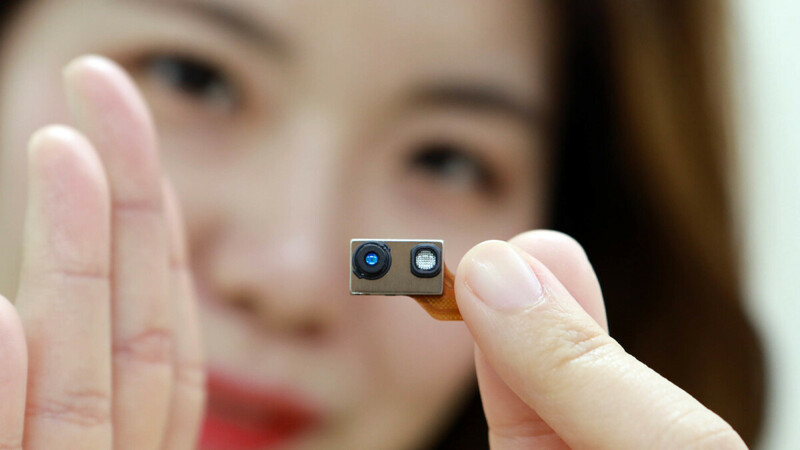 The company announced it has acquired R&D and production capabilities to grow its new business of producing 3D sensing modules like the ToF module. Also, LG Innotek confirmed partnerships with various global companies to make this happen. LG's hardware is great, but their software (that includes software updates) and customer service are absolute garbage. That's why they lost my business and probably that of others. I think they meant they would sell the tech to other smartphone manufacturer's. I had lg G6 and now have lg v30+ and I can definitely say that there phones are great and probably best if you look for other offerings at there pricepoint. There two main problems in there phones :- First there battery life is worst (I also have a poco f1 and it easily lasted twice than my v30+), Second they don't advertise there phones well, I mean there phones are rich in great features like there sound quality, ultra wide angle cameras and many things which are way more better than their competitors in the price point. And yes they should trim down there skin and make it more user friendly. I would be really happy for LG if the ToF system takes off and makes them some money... but every LG I've had, including feature phones, has had some sort of trouble with the battery, and some sort of trouble with overheating. In one or two cases, it has been specifically a problem with the battery heating up while it was being charged, which was troubling to say the least.